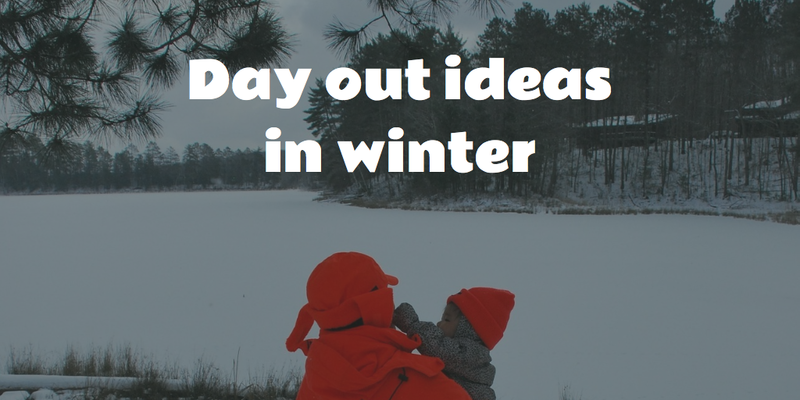 Ideas for days out in winter months – Get Kids Outside! Once it gets to winter there’s often the temptation to hibernate indoors, perhaps with a dvd and hot chocolate! 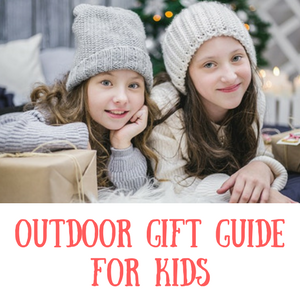 If your kids start to bounce off the walls at too much time indoors though you might want to consider adding in a few ideas for days out in the winter months. I’ve divided these ideas in to two sections – some will get you much needed fresh air and some are indoor activities that keep kids active. If you need fresh air then these should fit the bill perfectly – look for places that have indoor sections if you’re worried about warming up and cafes are also good to bear in mind, or bring a flask of hot chocolate for a treat! Outdoors ice skating can be a real treat and especially in the run up to Christmas can be a really festive idea. Combine it with a Christmas market and you have a great day out for all the family. If you have a local petting farm or zoo nearby they can be fun places to be outside getting fresh air. With the animals providing interest it can help to forget about the weather. Many of these places have indoor sections too to escape to if the weather takes a turn for the worst. 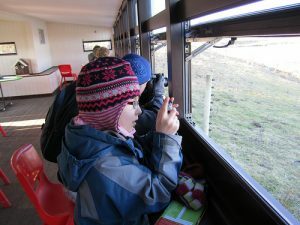 Nature reserves are my go to idea for getting kids outdoors but in winter and we love spotting new species each time we go out. Talk to the wardens and see if they have any spotting sheets for kids. In the winter though it’s especially important to try and find one that has a visitor centre or a cafe as well so you can warm up after a walk outdoors. Many of the bigger reserves owned by the likes of RSPB are great for this. Being able to combine running around outside with a walk around a historic home or building is a good combination for kids, especially those who have an interest in history. For those who don’t the promise of a play outdoors can be enough to entice them out. Perfect for really cold days or if it’s a bit damp and rainy. Some people love these and some people hate them so your mileage may vary! 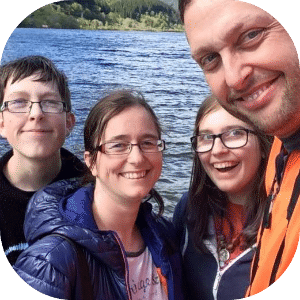 Personally we used them for meeting up with friends and it was a great way to tire the kids out while having a cuppa and a catch up with others. Most also have internet so if you work from home it’s also a good way to get you all out while still being able to keep up with emails and work. I mentioned ice skating above and if you’re worried about how the weather will fare on your planned day out then it might be worth thinking about an indoor rink. You’ll get the same wintery weather feeling yet you won’t get rained on! 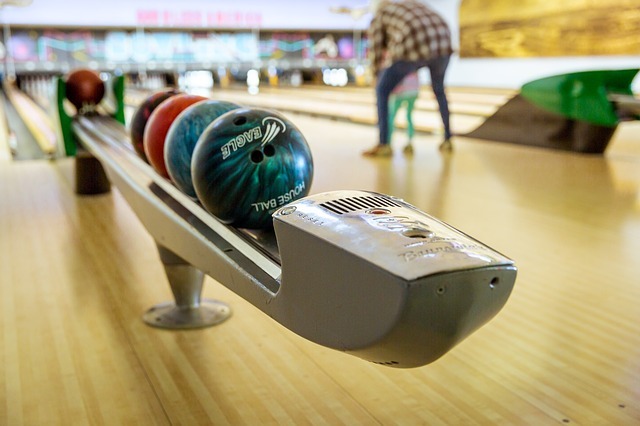 Another option, which is much better if you can gather a group of you, is bowling. Not the most active of these ideas, but should provide a good amount of entertainment for little ones for a few hours.